A 1988 meeting between the SDLP and secretary of state Tom King over devolution descended into a row which saw the minister walk out, state papers have claimed. 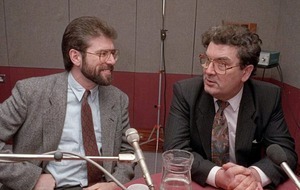 The meeting, held in March, was described by John Hume to Irish official Declan O Donovan as "very bad" despite "up-beat reports" in the media. 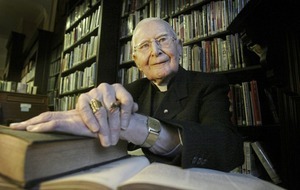 Mr O Donovan writes that Hume briefed him in Derry after the meeting took place days earlier. "Hume described the meeting as 'very bad' and the SDLP delegation as 'shell-shocked' – so much so that they opted out of a briefing on today's education document," Mr O Donovan wrote to his colleague Dermot Gallagher. "Hume said his side felt King was 'threatening' and trying to 'bounce' them into support for devolution. He did not appear to accept or understand the SDLP strategy proposed to him. "[Austin] Currie began to ask a question but was cut short by King who stood up and said 'that's it' and rapidly left the room. "[King] put it to the SDLP that they would be responsible for the breakdown of the agreement if they did not support devolution." A campaign backing devolution for Northern Ireland was tabled in the days previously by a coalition of mostly unionist groups, who said the aim was to replace the Anglo-Irish Agreement and establish a constitution claiming the allegiance of everyone in Northern Ireland. The Anglo-Irish Agreement allegedly "gave a sense of security to nationalists", but unionists had felt insecure, Peter McLachlan, a former Faulkernite Assembly member, said at the campaign launch. However, the SDLP, who said they were "not opposed to devolution", stated that any arrangements would have to "break down barriers" and Unionists must come to an understanding with Dublin. It appears Mr King was equally as frustrated with the SDLP, who told an Irish government official in April that the "single most difficult person on the Nationalist side was [SDLP deputy leader] Seamus Mallon". The secret memo, addressed to Eamon O Tuathail, the assistant Irish foreign affairs secretary, said that Mr King complained about Mr Mallon's "lack of generosity about the position of the police". 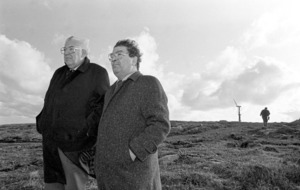 Mr King added that Mr Mallon "was consistently presenting the Agreement in terms that made it impossible for King to persuade unionists that it was not a joint authority or a slippery slope to Irish unity". 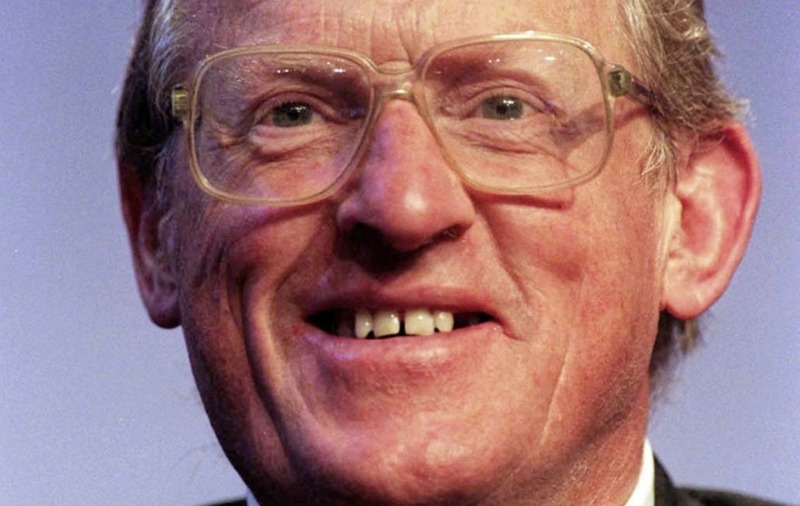 He went on to add that the SDLP had already annoyed top Conservative John Wakeham for abstaining on the 1986 Shops Bill, a major defeat for Margaret Thatcher at the time.